VisualStrata®, a XIFIN solution, is a Precision Medicine Informatics (PMI) platform that helps healthcare professionals gain insight, make decisions, and improve patient care and outcomes. The most advanced RCM solution. Revenue cycle management (RCM) on your terms. XIFIN RPM embodies a unique approach to diagnostic billing that goes well beyond a billing system to provide a complete RCM solution. Improve financial performance and with unparalleled control and visibility. 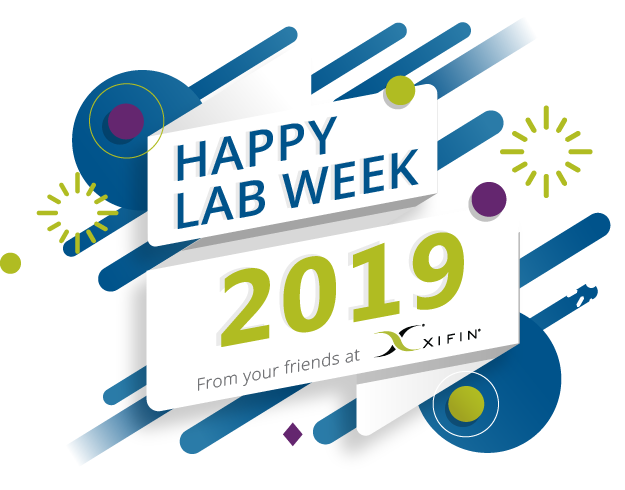 Combining processing efficiency, modality-specific workflow optimization, quality assurance, and data validation, XIFIN's premier laboratory information system enables laboratories to stay competitive in an increasingly complex environment. We are a proven partner in enabling laboratories to gain a competitive edge with an advanced technological foundation that not only better manages accounts receivable, but also enables an expanded Laboratory role in the emerging healthcare paradigm. We have immersed ourselves in understanding reimbursement issues and the failures of traditional billing approaches to adequately address the challenges faced by today’s radiology providers: unprecedented revenue compression, increased government scrutiny, and complex reimbursement requirements. With XIFIN RPM, diagnostic medical device companies can increase their market share and revenues by taking control of their revenue cycle management. Improved business intelligence informs negotiations, leading to improved coverage and contract growth.